The Windows operating systems have many hidden options that can help us to optimize and customize them in many different ways, thus improving the operating system depending on our needs. 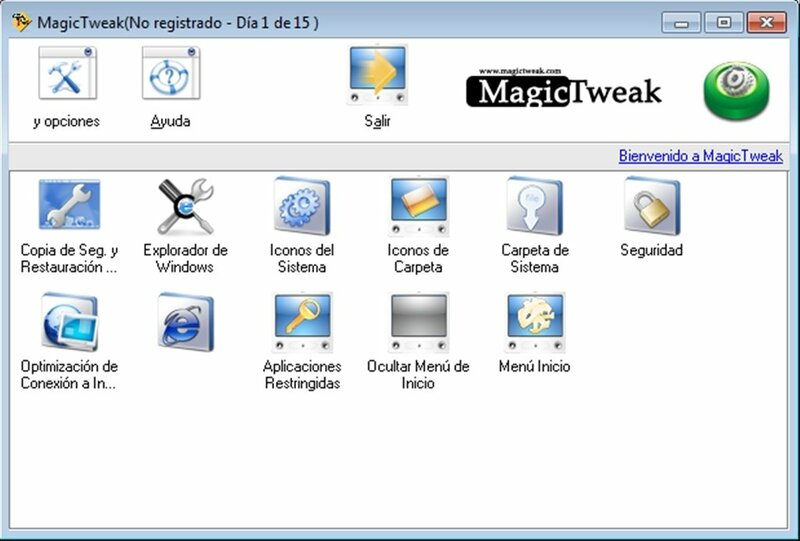 MagicTweak includes a shortcut, from the same interface, to a wide variety of options, that can make our operating system's environment more user friendly, as well as improving many of its functions. By using it we save ourselves the complicated and risky task of manipulating the Windows Registry by means of a text editor. 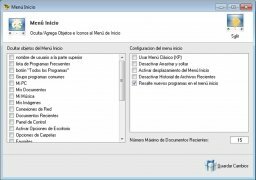 To make the task easier, MagicTweak divides the settings depending on the part of Windows that each of them affects: Start menu, desktop, Internet Explorer, system and system security. 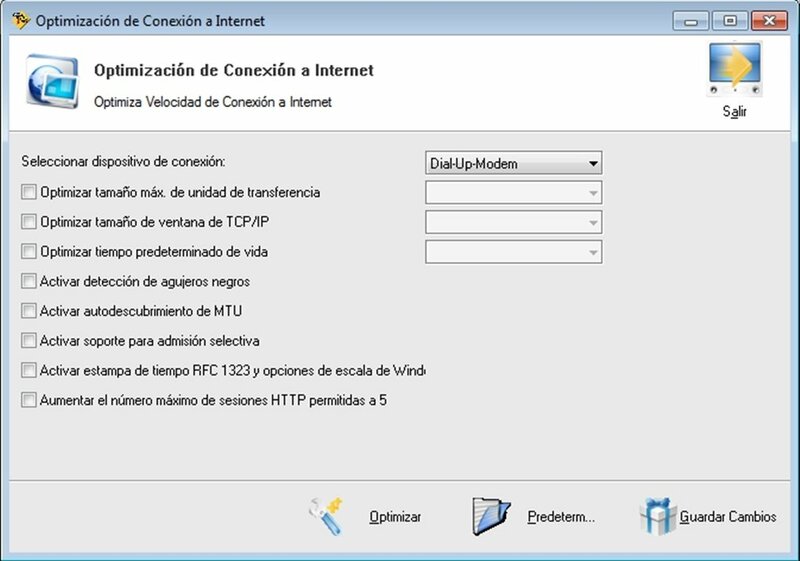 Thanks to this easy-to-use application we can get to know the different components of the Windows operating systems, and increase our knowledge about each one of them. 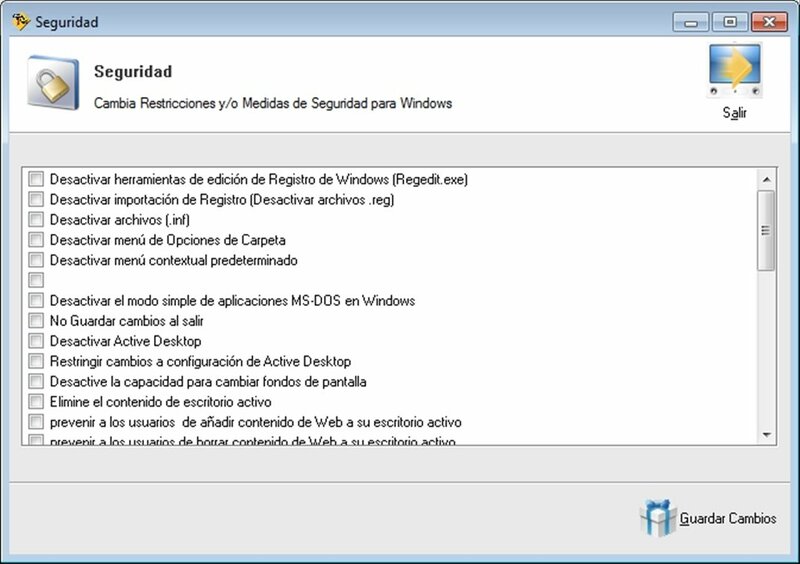 The program accesses hundreds of different hidden options from a range of Microsoft operating systems: Windows Vista, 2003, XP, 2000, Me and 98. 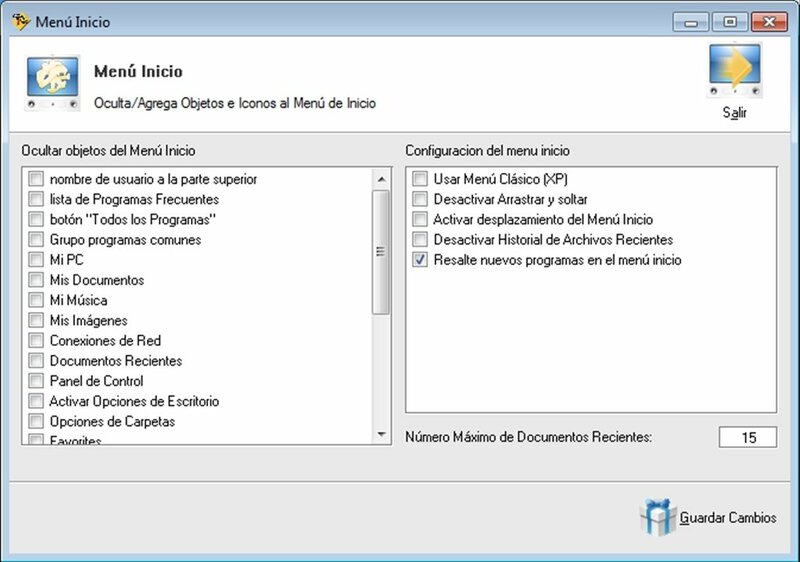 A simple and functional solution to manage the hidden options of the Windows operating system, that gives us the opportunity to tweak our system.